Unit sizes range from 210-4800 sq. ft. Larger needs can be accommodated by combining units. 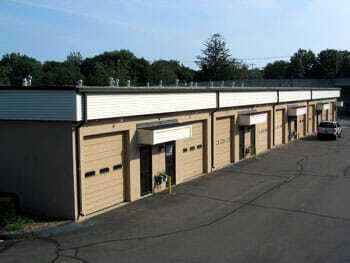 All industrial units have large overhead doors or loading docks. Unit sizes range from 700-3000 sq. ft. Larger needs can be accommodated by combining units. Unit sizes range from 865-1740 sq. ft. Larger needs can be accommodated by combining units. ​"Lighthouse Square" is located in Guilford on the prime commercial stretch of Route 1. 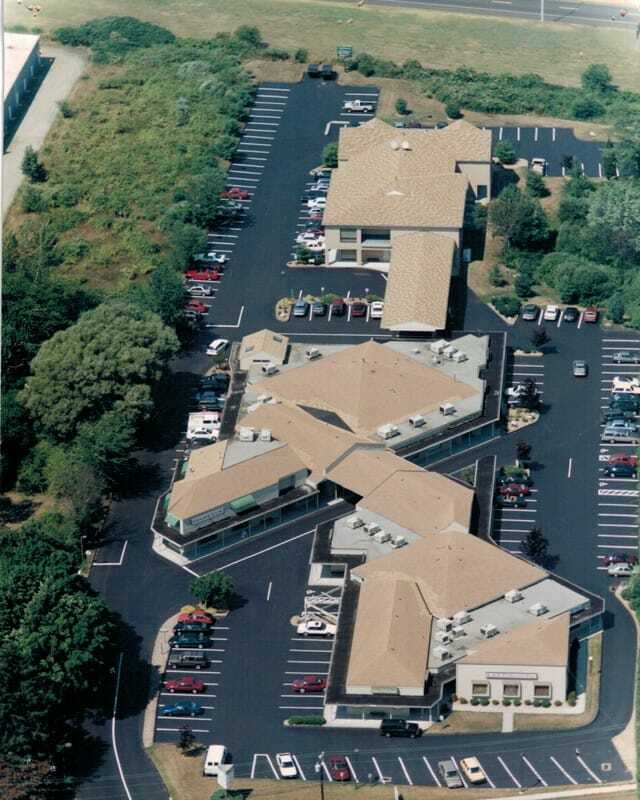 Features two retail buildings and one Class A professional office building totalling over 35,000 sq. ft.
Unit sizes range from 200-14,000+ sq. ft.
Retail units feature illuminated signs, high visibility & ample parking. Office building features an elevator, polished lobby & electronically monitored doors. Anchor tenant Planet Fitness brings a high volume of desirable traffic to the complex. 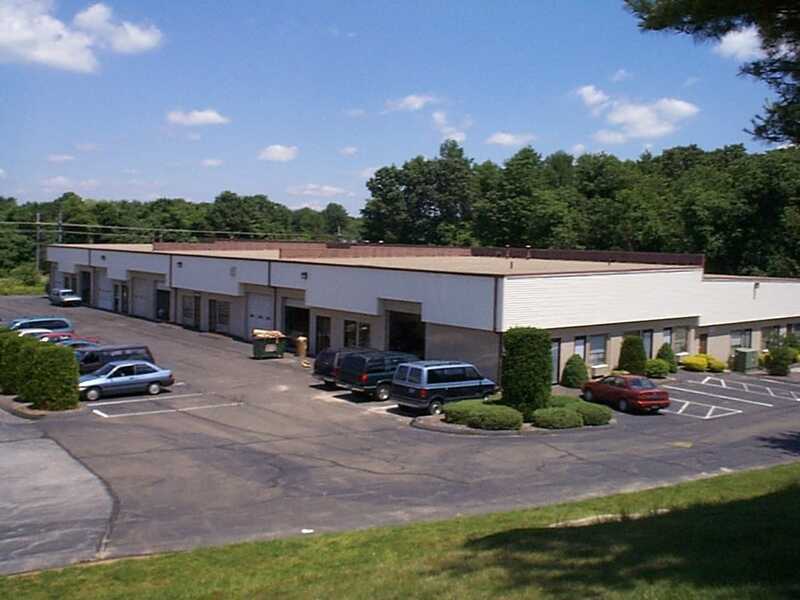 ​"Granite Hill" is a mixed use commercial complex located directly on Route 1 in Guilford. Unit sizes range from 200-6000+ sq. ft. Larger needs can be accommodated by combining units. Most 1st floor units feature overhead doors or loading docks. 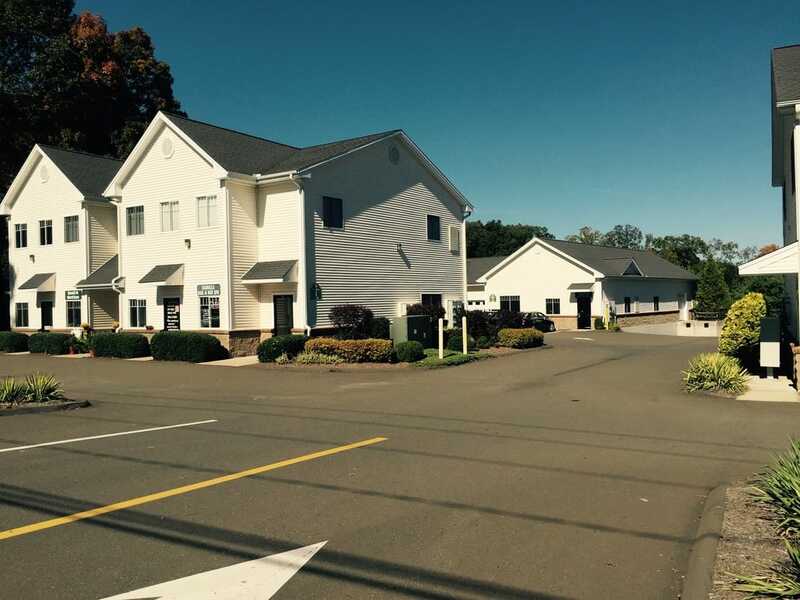 2nd floor units offer prime office space. All units have full heat/AC. 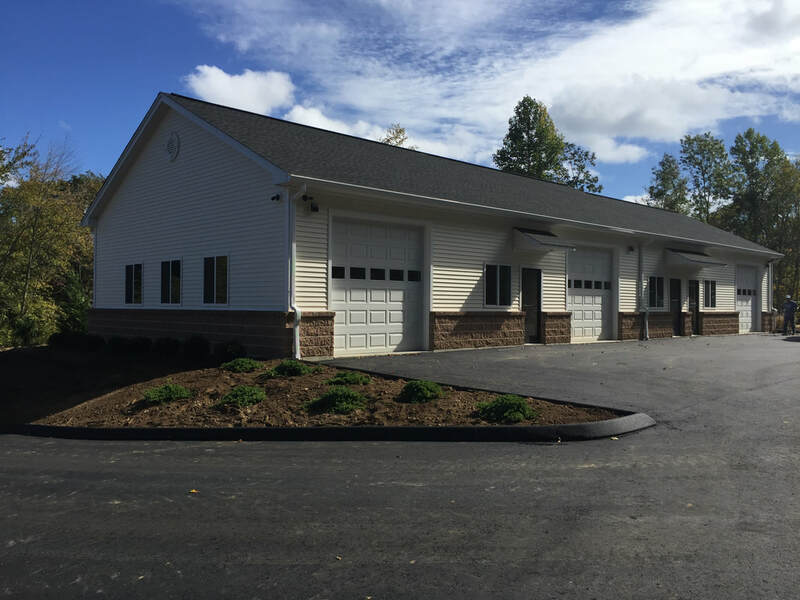 ​"Westbrook Small Business Park" is our newest commercial complex located directly adjacent to I-95 Exit 64 in Westbrook. Unit sizes range from 600-5,000 sq. ft. Larger needs can be accommodated by combining units. 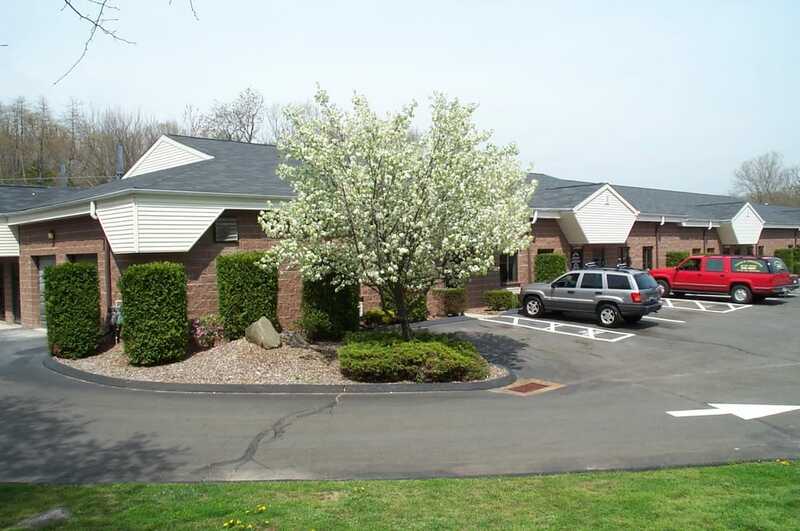 All units feature large overhead doors, private restrooms and full heat/AC.